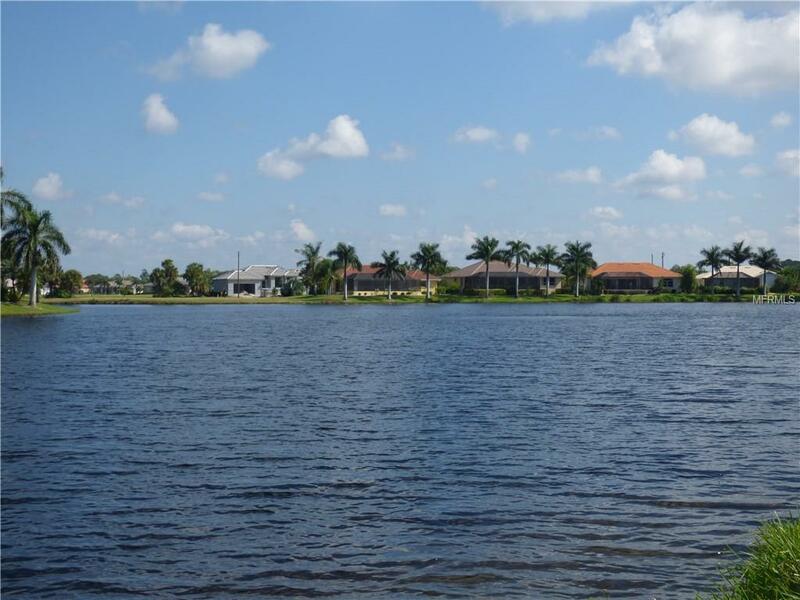 Sparkling waterfront views, surrounded by beautiful custom homes, makes Pyramid Way one of the nicest streets in Burnt Store Lakes. 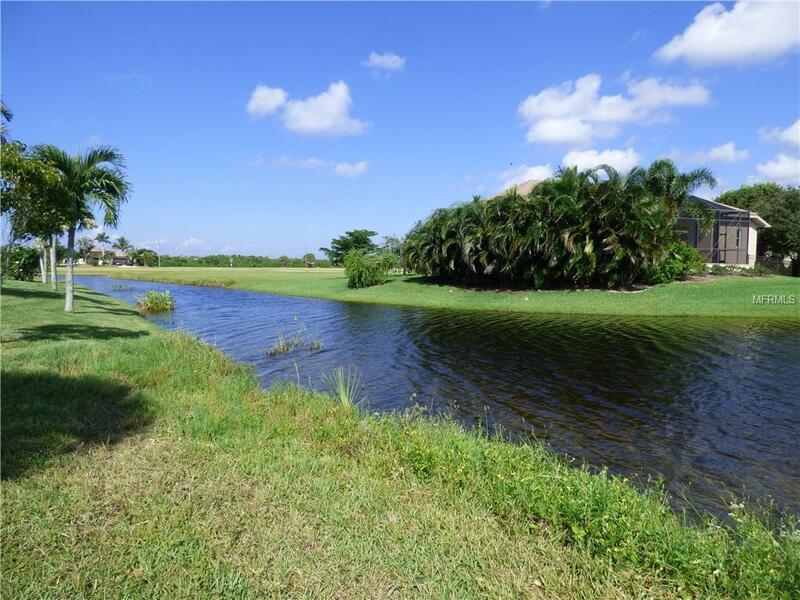 With over 60 Feet of Lakefront, this lot is the ideal location for your custom dream home! Land has a few palms trees and is cleared and mowed. Custom Homes to the left and the right with mature landscaping for added privacy. Community offers public water, sewer, friendly deed restrictions, a low annual HOA fee, & is a Golf Cart approved community. There is a canoe/kayak launch to Charlotte Harbor, bike and walking paths, & park/picnic area for residents. 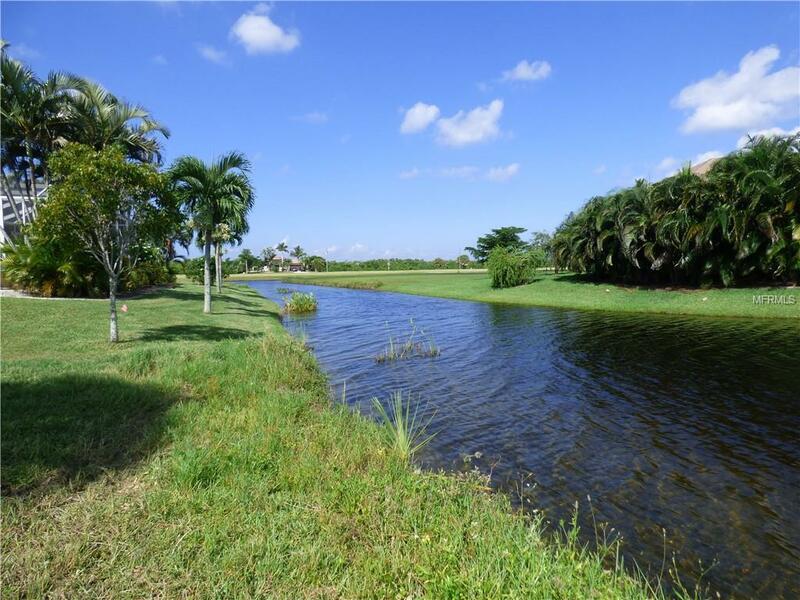 Golfing & Boating is available at the adjacent community in Burnt Store Marina, and is open to the public offering access to the amenities including: three restaurants, 27 hole Executive Golf course & pro shop and SW Florida's largest deep water marina, with direct access to the Golf of Mexico. This full service marina offers over 500 deep water slips, dry storage, fueling dock, & a harbor master. Fitness club & tennis courts can also be found in Burnt Store Marina. Many fun things to do make Burnt Store Lakes a wonderful place to call home. 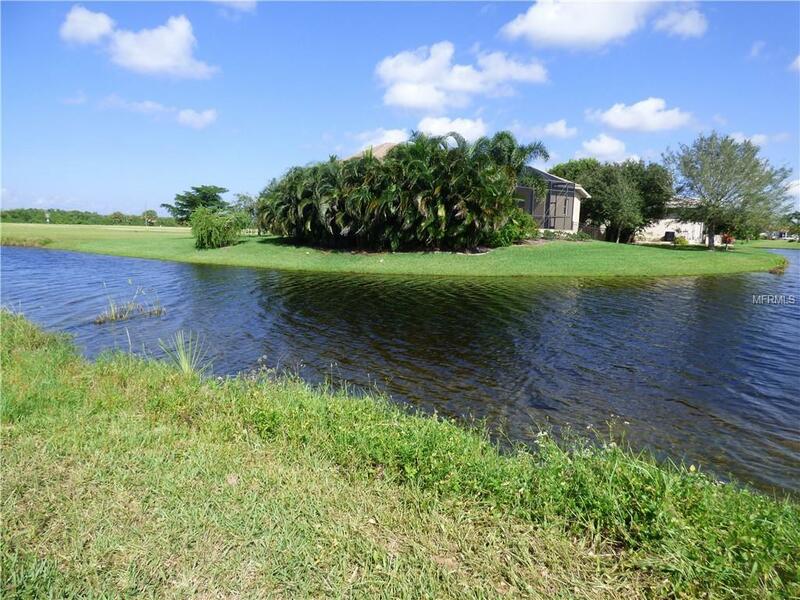 Burnt Store Lakes is centrally located between Sarasota and Naples with convenient access to schools, hospitals, hotels, shopping, restaurants, and entertainment. Just under one hour to Southwest Florida International Airport and beaches, and the Punta Gorda airport is only 20 minutes away. Don't miss your opportunity to live in the "BEST PLACE IN THE SOUTH".